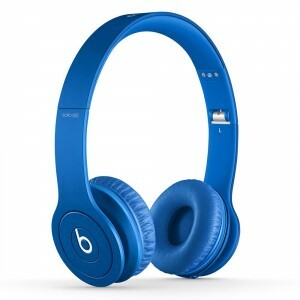 In comparison to most headphones, Beats products were characterized by an emphasis towards producing larger amounts of bass, and are particularly optimized towards hip-hop and pop music. 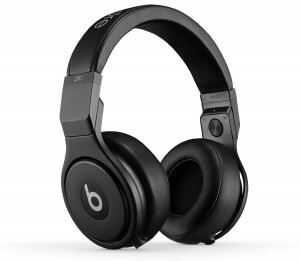 Beats Pro headphones are designed for sound engineers, musicians, and those who take sound seriously and are designed to deliver the same level of emotion and power the artist originally intended. Introducing to the new studio lineup a Bluetooth enabled feature for true mobility. 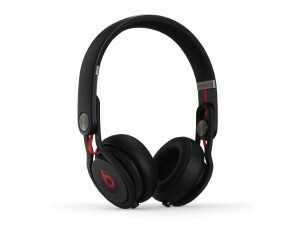 The Beats Acoustic Engine makes your listening experience intimate, personal, and real in a totally wireless headphone. 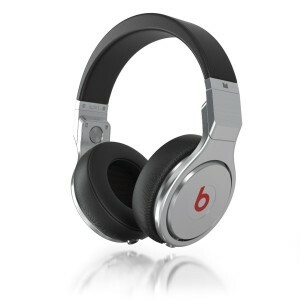 The Beats by Dr. Dre Pro High Performance Professional Headphones Silver Black in advanced driver design for precise audio clarity, extra large speaker drivers for super deep bass and clarity sounds quality. 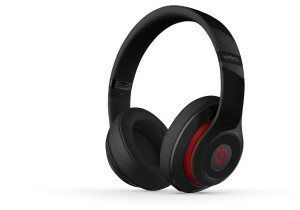 This beats pro headphones in the spacious earcups with plus, breathable cushions for ultimate listening comfort. 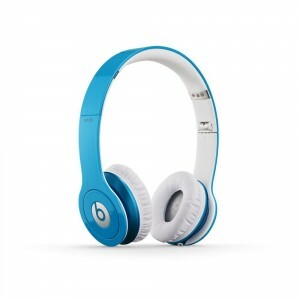 In this beats by dre pro headphones, you can enjoy a lovely and wonderful music world everywhere. Technical Details Advanced driver design for precise audio clarity,extra large speaker drivers for super deep bass Monster headphone cable with Quadripole twisted pair construction for balanced sound and clarity Powered isolation technology actively cuts external noise Spacious earcups with plush, breathable cushions for ultimate listening comfort Included iSonitalk cable with answer button and mic lets you take calls with iPhone or other music phones. Your music should sound as great as it did when the artist recorded it.Beats Studio headphones are precision engineered to reveal the full sonic range of music. 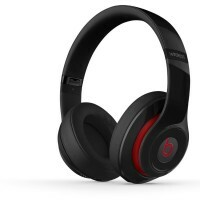 Through EKOCYCLE Beats delivers exceptional sound using materials that would have otherwise been wasted. EKOCYCLE is a collaborative movement of leading brands to create products that are smart, innovative and environmentally responsible through the use of recycled content. 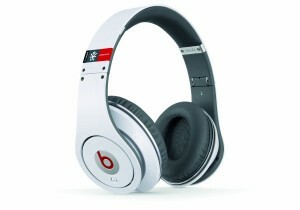 Together EKOCYCLE and Beats deliver an inspiring sound experience. Product contains 31% recycled material, using 3 assorted recycled PET plastic bottles. Taking color to the Extreme, New Color Solo’s are monochromatic featuring a strong color pallet. Matching Monochromatic cable, product case, foldable design an d signature Beats sound. MADE FOR ATHLETES. 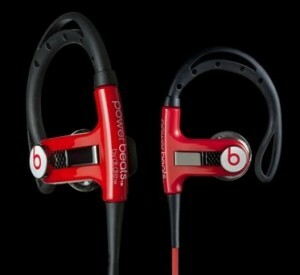 Flexible earclips are designed to secure Powerbeats earphones in your ears no matter how rigorous your workout. Sweat-resistant materials and ear tips of all sizes keep you comfortable always. CLEARER SOUND. 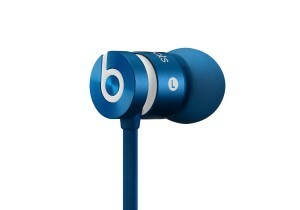 Powerbeats earphones are the only Beats earbuds that come with two speakers inside each bud. That means you get crystal clear highs and deep, rumbling lows in high definition. SAFETY FIRST. Powerbeats earphones are specially designed to pump clear bass at any volume while letting in ambient noise – making sure athletes stay safe while running on the road. REMOTE CONTROL CORD. You can adjust your music to find your power song right from the cord. No need to fumble with your MP3 player during your workout. Made to take a beating. Replacing busted ear buds gets old fast. urBeats earphones were made to be an upgrade from the headphones that come with your music player: more durability, better sound, and a chance to do real justice to your music. 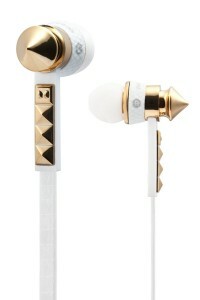 Lady Gaga designed Heartbeats earphones to share her passion for fashion and sound with everyone. Inspired by the studs on her leather jackets, these premium earphones hang on a leathery cord, bringing Lady Gaga’s style and the Beats by Dr. Dre signature sound together for the first time.